What was WWE thinking when they decided to place the Fabulous Moolah’s name on the women’s battle royal at WrestleMania? There had to have been people in high places that knew it was a bad idea, right? As the days have gone on, WWE has decided to omit Moolah’s name from the match, but on this episode of The Straight Shooters, which was recorded prior to that decision being made, I discuss the decision and its ramifications with Vaughn Johnson and Brian Isley. The discussion shifts to WrestleMania 34 – and the card on paper looks phenomenal. The trio discusses what the card could ultimately look like and if they’re looking forward to the direction of the storylines heading into the biggest show of the year. 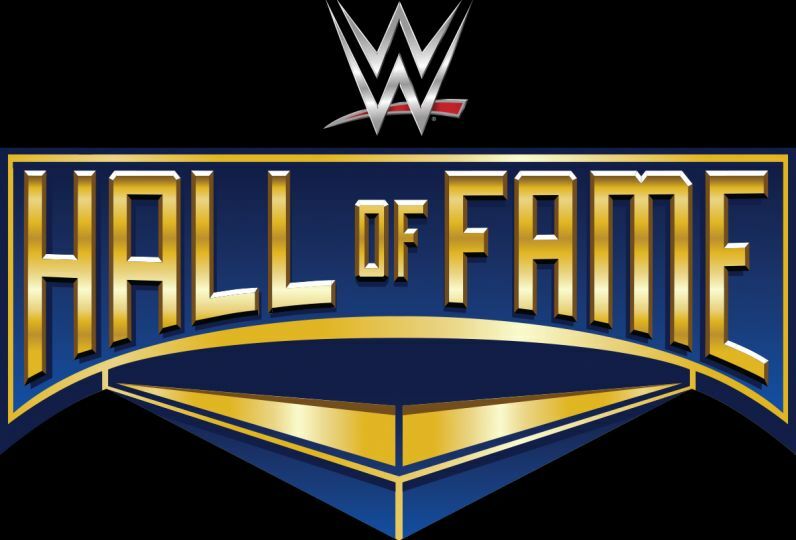 The final portion of the show details Nick’s, Vaughn’s and Brian’s most memorable recollections of the WWE’s Hall of Fame Class of 2018. With Goldberg headlining, the guys discuss their favorite and most memorable moments from his career, along with the Dudley Boyz, Jeff Jarrett, Ivory and Hillbilly Jim.